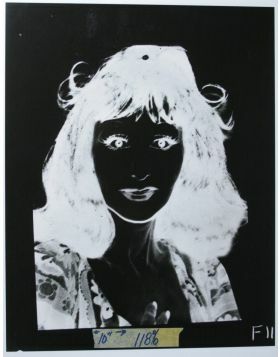 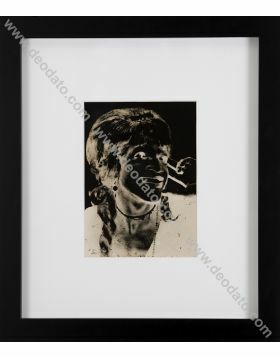 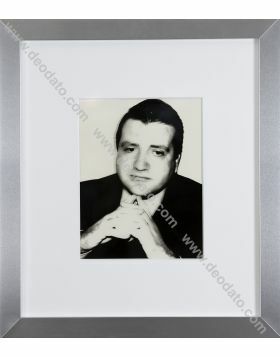 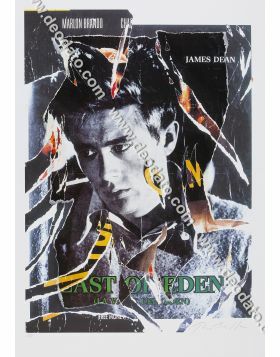 An acetate film is a photographic negative or positive, in the Warhol's case used to realize screenprints. 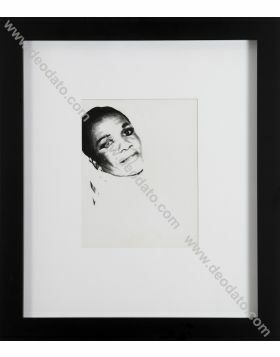 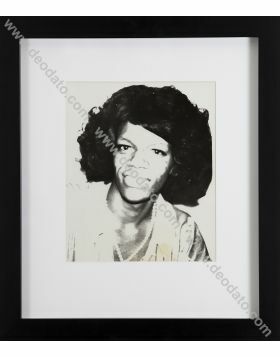 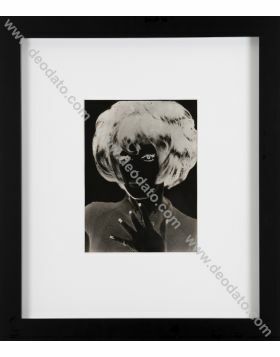 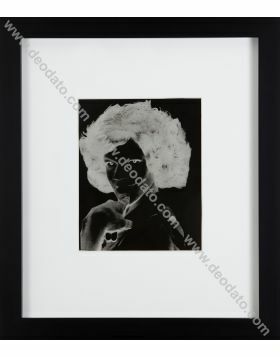 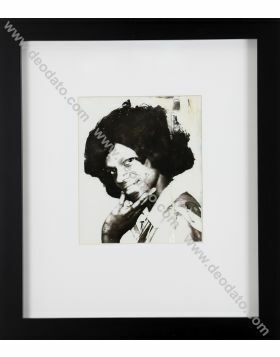 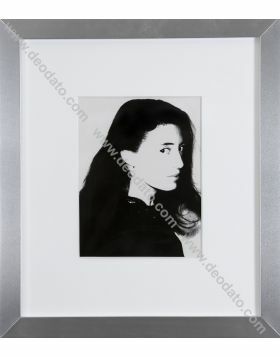 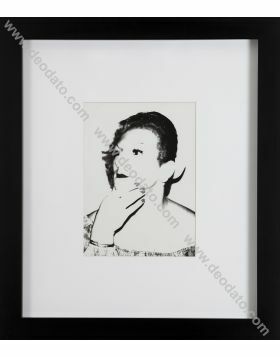 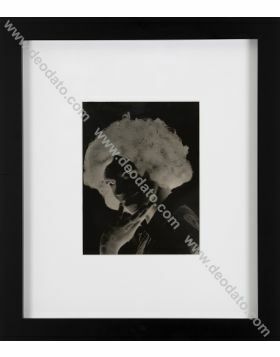 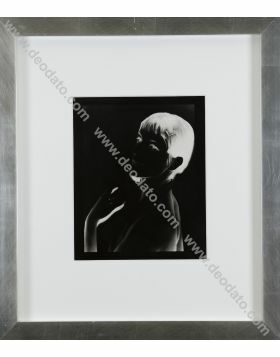 This acetate 9 inches by 11 inches is an original black and white photographic positive showing a beautiful young woman called Carla Pizzera. 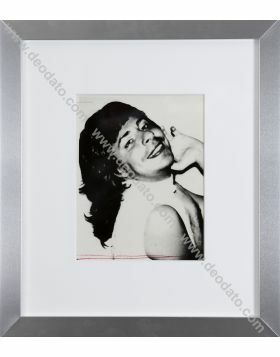 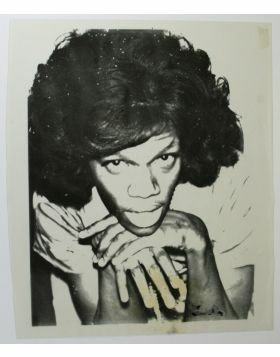 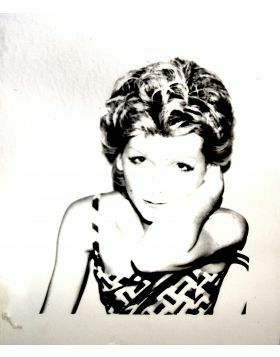 Warhol realized many shoots of her, also by Polaroid camera, maybe in order to search the perfect one. 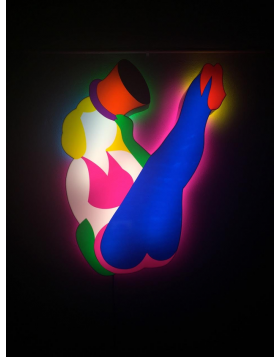 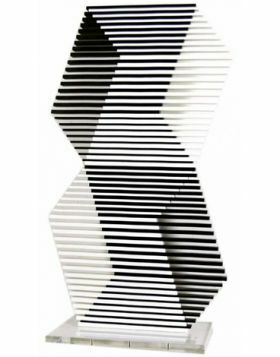 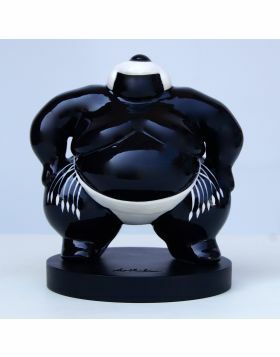 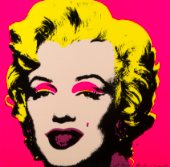 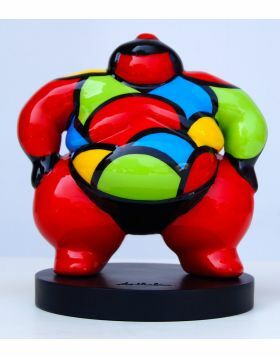 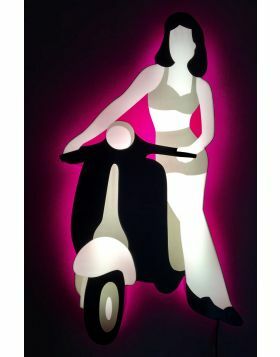 It's part of the Lowell's collection, the owners of Chromacomp Inc., a fine art printing studio in New York that was the largest studio producing fine art prints in the world for artists such as Andy Warhol.